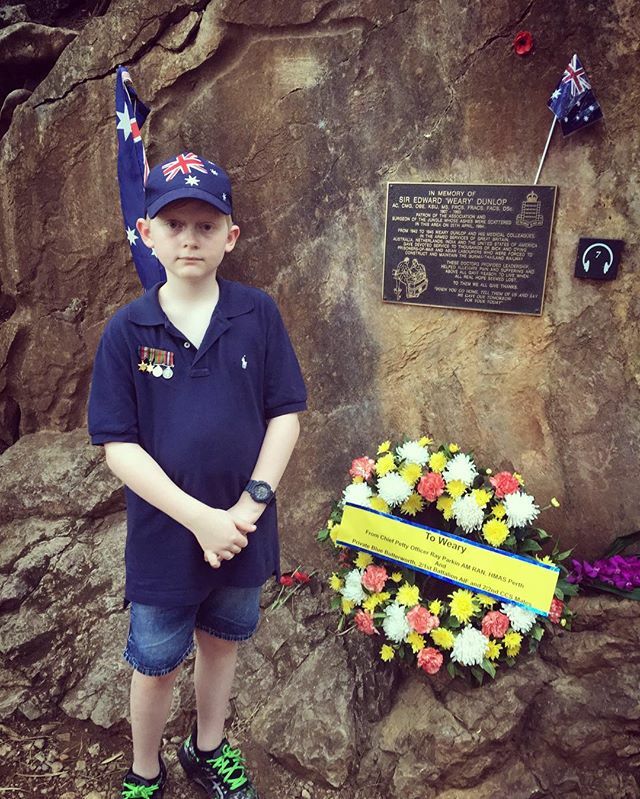 Next Next post: ANZAC Day dawn service at Hell Fire Pass. The sun was just rising and the birds started to sing……goosebumps. To get to the Pass we had to descend 140 stairs and walk the rocky trail of the old rail line in the dark. You can almost hear and feel the clanking of the pick axes as the soldiers worked.